Access: 8min walking from Ikebukuro station. 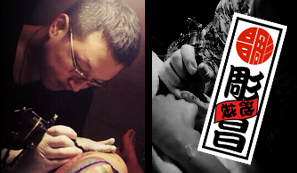 Owner of the Tattoo Studio SEEK(both Ikebukuro ,Shinjuku and Ueno shops). If you want to get tattoo.